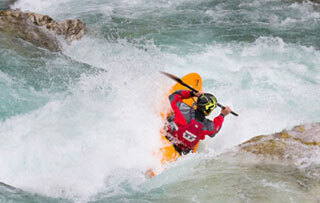 Discipline: Creeking & river running, freestyle, slalom. 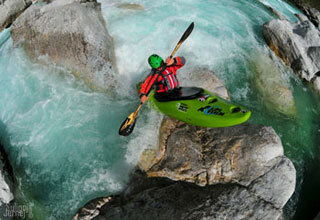 Big volume or Steep Creek: Both, depends on the day! 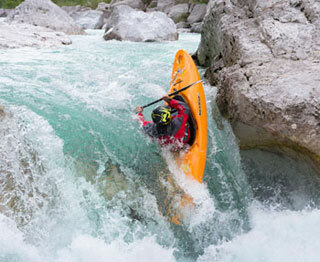 Achievements: I have a feeling that I get a gold medal every time I go paddling! 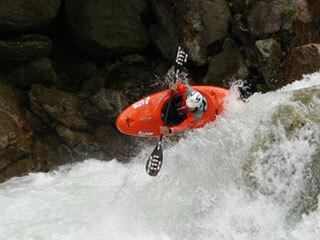 What's next... ambitions / plans: Travel the globe with my kayak and have fun! Favourite music: Everything that is not commercial music!